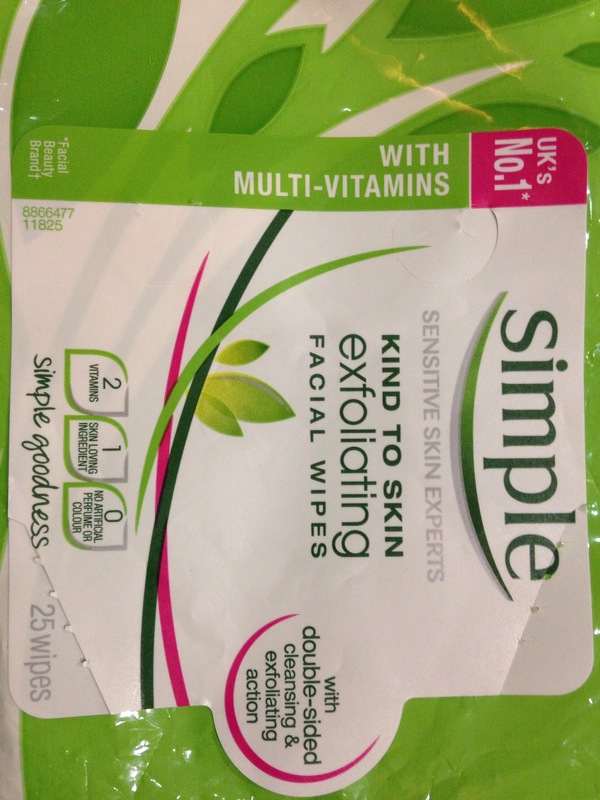 Vitamins in face wipe – what? I just read the packaging from some face wipes that I’m using while traveling. Apparently they contain vitamin b5 and e.
Given that you can’t absorb nutrients from a face wipe and it just shows how made up the marketing of these products really is. Bring on the advertising standard agency.